A safety platform is a level surface which supports personnel and equipment. 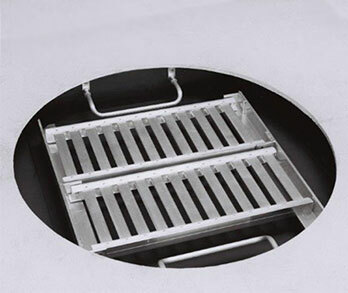 MSU safety platforms are designed for permanent installation in maintenance holes, reservoirs, pumping stations, mines, underground chambers and vaults. 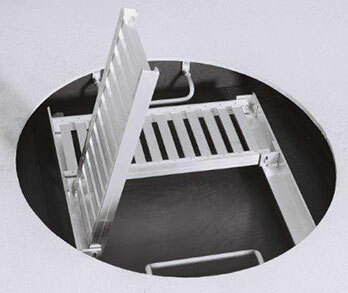 Safety platforms are frequently found in factory installed in precast concrete maintenance hole and valve-chamber products. Suitable for new construction and existing infrastructure, safety platforms are required in structures deeper than 5.0 M.